Review! 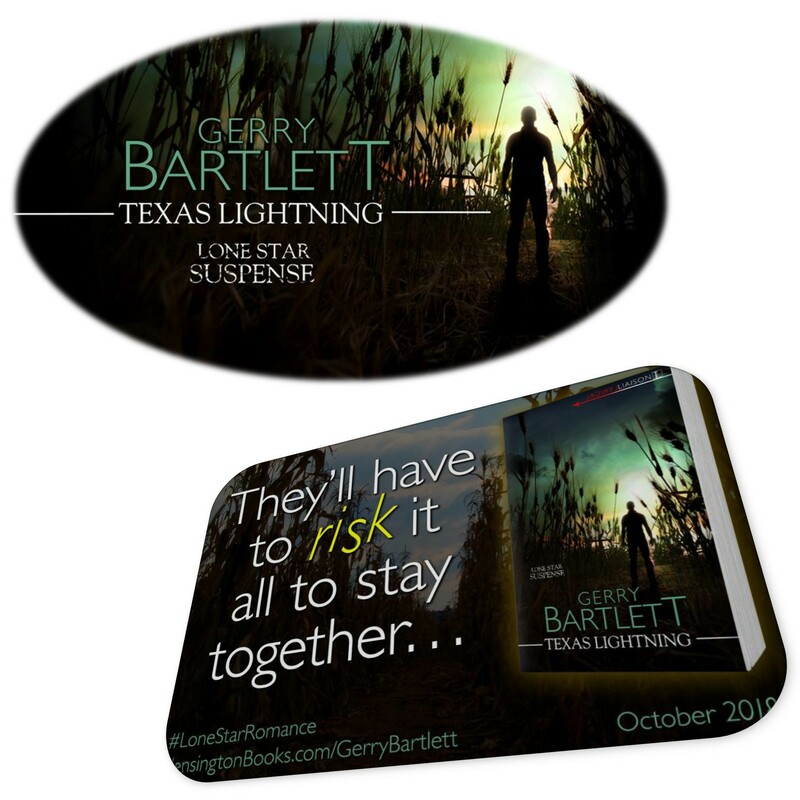 Texas Lightning (Lone Star #1) Gerry Bartlett! 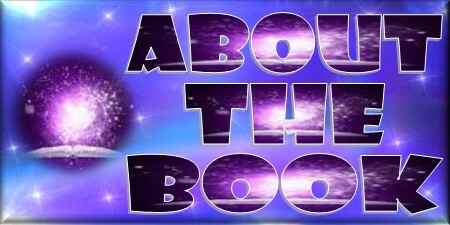 Hello again, Readers! 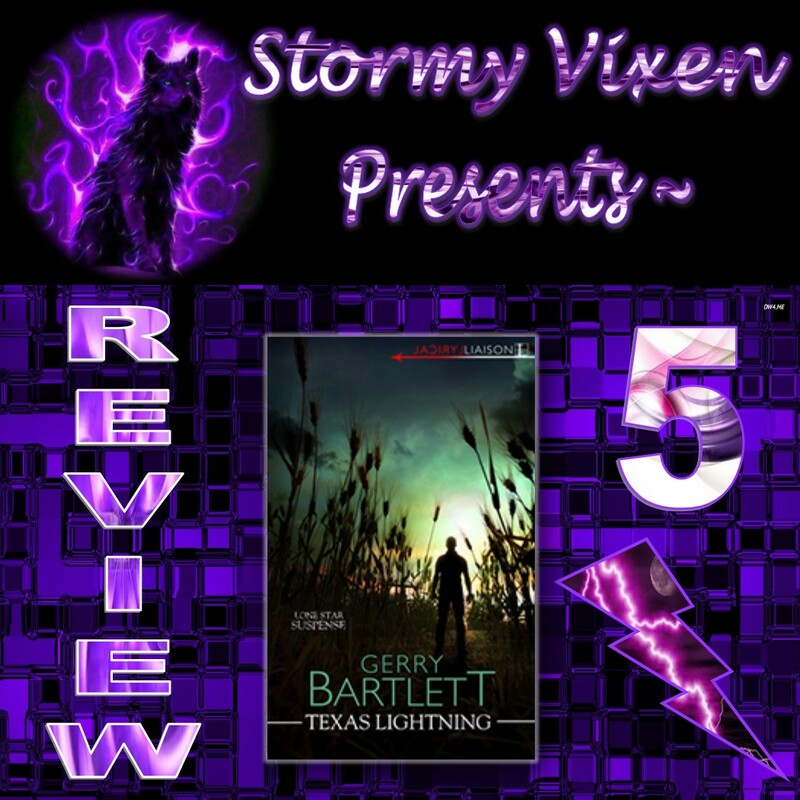 Today we are exploring the first book in Gerry Bartletts Lone Star series! 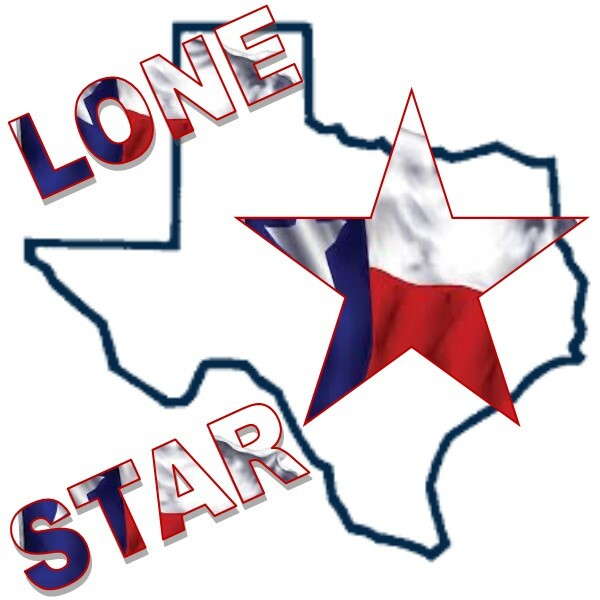 Enjoy and don't forget to add Texas Lightning to your shelves! Anna Delaney is thrilled to leave Boston for Austin, Texas, when her small tech company is bought out by a conglomerate. Born into a family of over-protective brothers, this is her chance at true independence—and a name-making professional breakthrough. Even when gorgeous billionaire rancher King Sanders forms a one-man welcoming committee, Anna insists that she doesn’t need a tour guide—or another bodyguard. 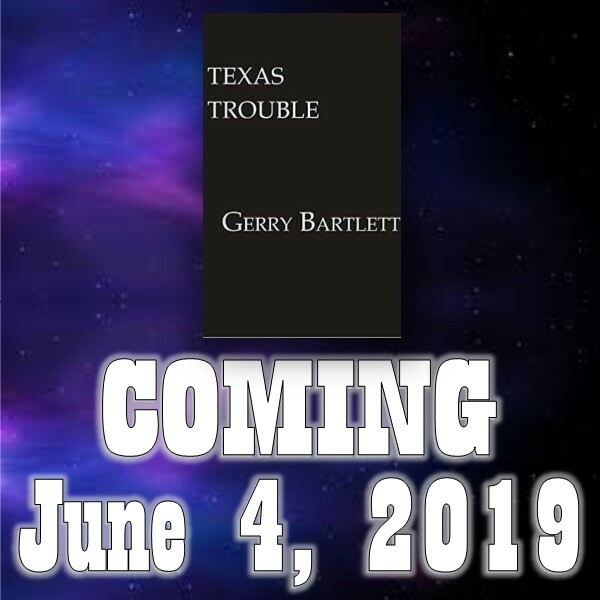 But after she narrowly escapes a kidnapping attempt, she can’t say no to King spiriting her away to someplace safe…and very private. An accidental meeting starts this thrilling story off in a romantic way that has readers sighing over ‘knights on white horses’ and then they can only sigh some more as these strong, vivid characters fight to stay together. The romance between King and Anna is delightfully sweet and full of magnetic chemistry that has sparks flying in every direction while the relationship has a few obstacles and some emotional turmoil for the most part this romance is in the right place and right time to turn into that everlasting kind of love. 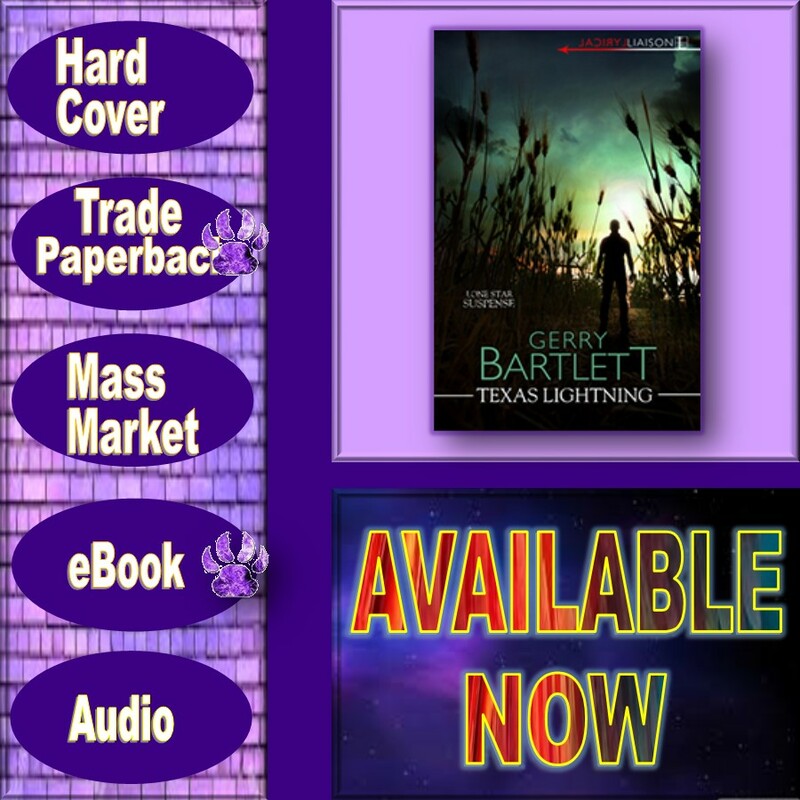 The fast pace of this story keeps readers glued to the pages as it builds thrilling suspense up to heart pounding proportions and readers can’t help but become caught up in all the excitement as the bad guys try their best to steal Anna’s million dollar idea. 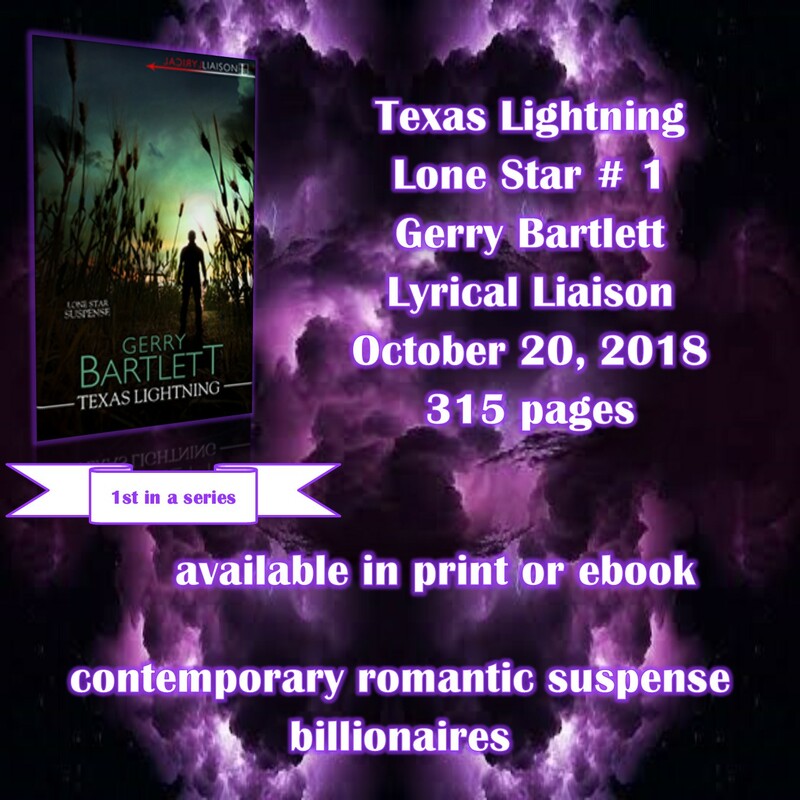 With some surprising twists, a cave full of bats and an enemy with some serious delusions, there is never a dull moment to be found in this thrilling Lone Star romance that sets hearts aflame. Gerry’s a native Texan and lives halfway between Houston and Galveston with her rescue whippet, Jet. Pictured with her is her late wonder dog, a Bedlington Terrier named Belle. 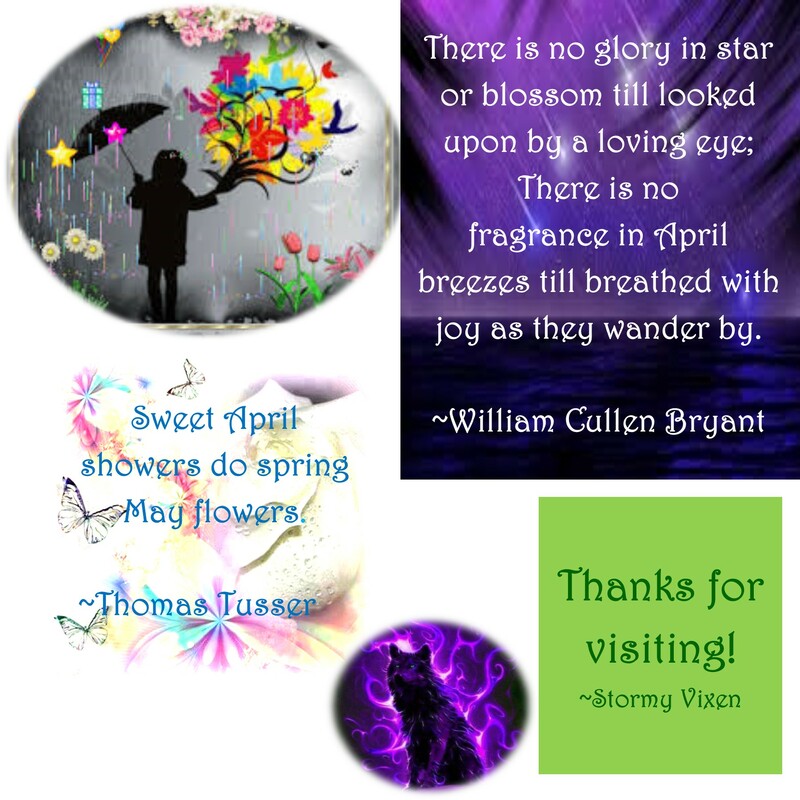 When she started writing, she was still teaching and used the pseudonym Lynn McKay. 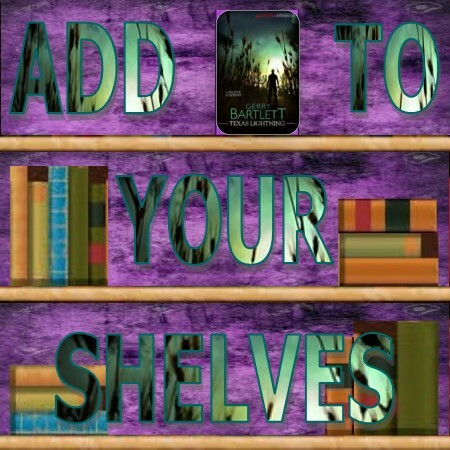 You can probably still find her historical and two romantic suspense books for a penny on-line. Now that she’s no longer in the classroom and discovered the fun of writing about vampires, she uses her real name. Too bad some people think Gerry is a boy's name or short for Geraldine. No, it's not. Really. She's still writing her Real Vampires series but is back to romantic suspense and contemporaries writing for Kensington. Her Texas Heat series starts in Houston, her home town. 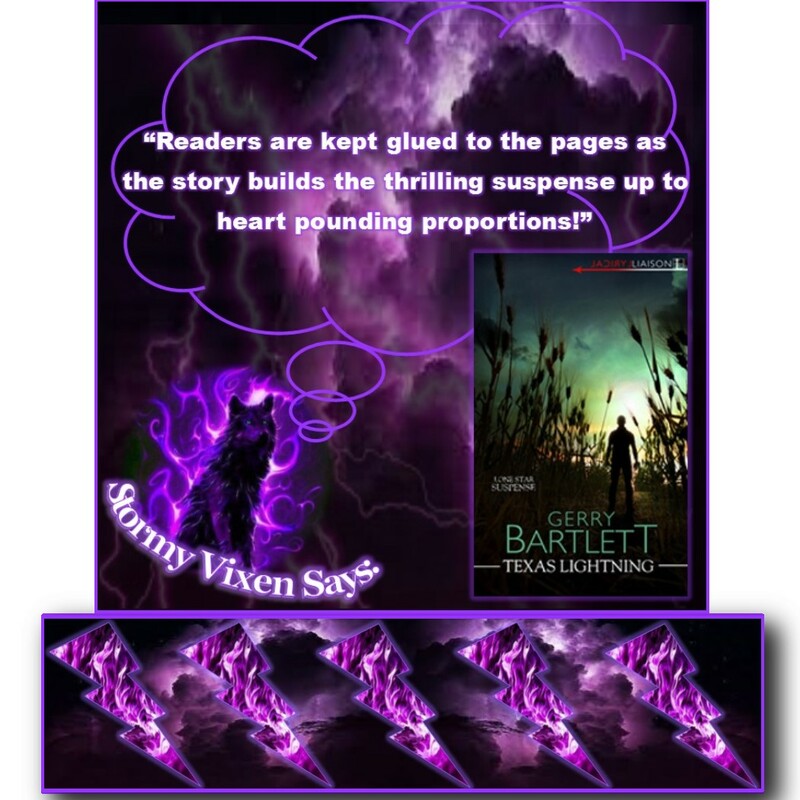 Then watch for Texas Lightning, the first in her Lone Star Suspense series set in Austin where she went to the University of Texas. 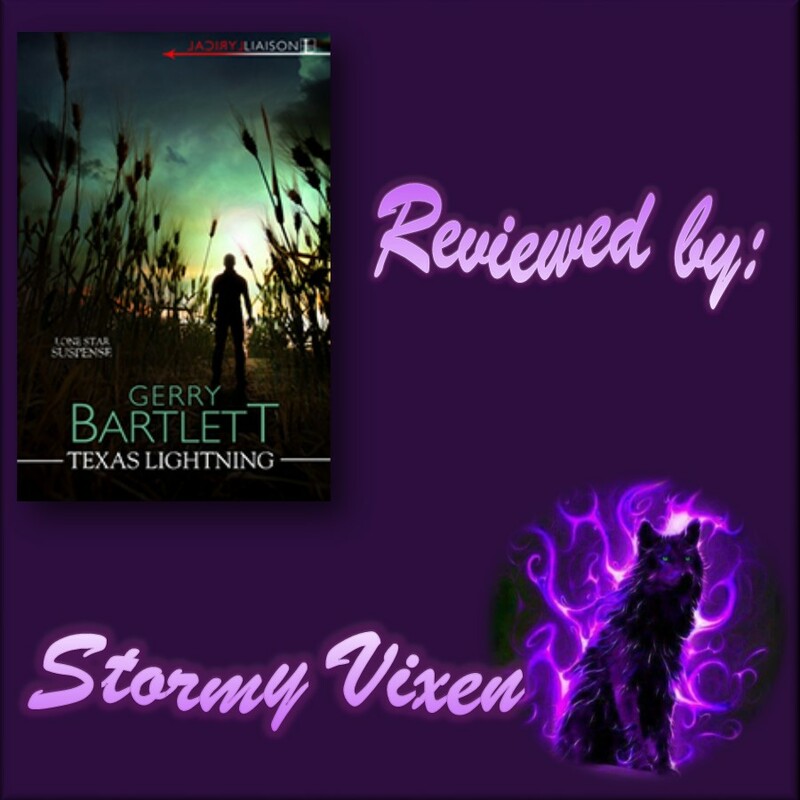 She loves the hill country there and brought some of her favorite characters from the Texas Heat series to Austin for the fast-paced suspense in the three books in that series. 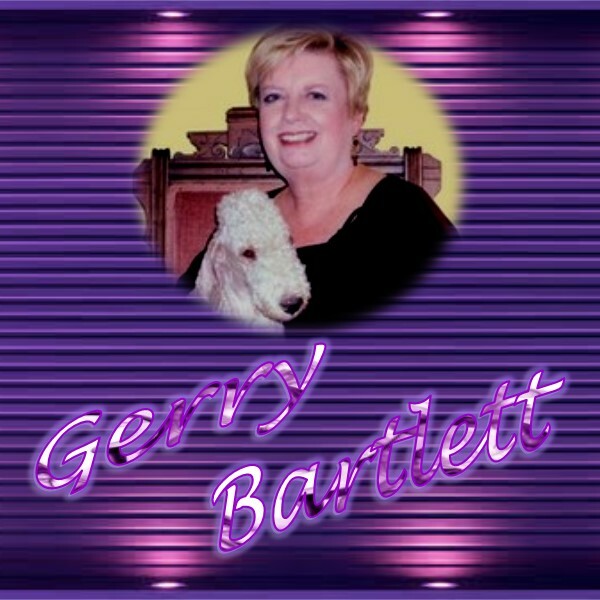 You can check out Gerry’s website at gerrybartlett.com to find her blog and articles for writers. Her Perils of Publishing gives the scoop on what happens once "the call" comes. Oh, did you think it would be all roses and champagne? Well, of course it is.